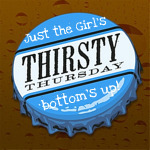 Hair Bows & Guitar Picks is hosting Thirsty Thursday today, and I of course am joining in. The Sasha family has found a new Crystal Light flavor that we absolutely love- Natural Cranberry Apple. It's so tasty and refreshing and at only 5 calories a glass, I can drink all I want guilt-free. 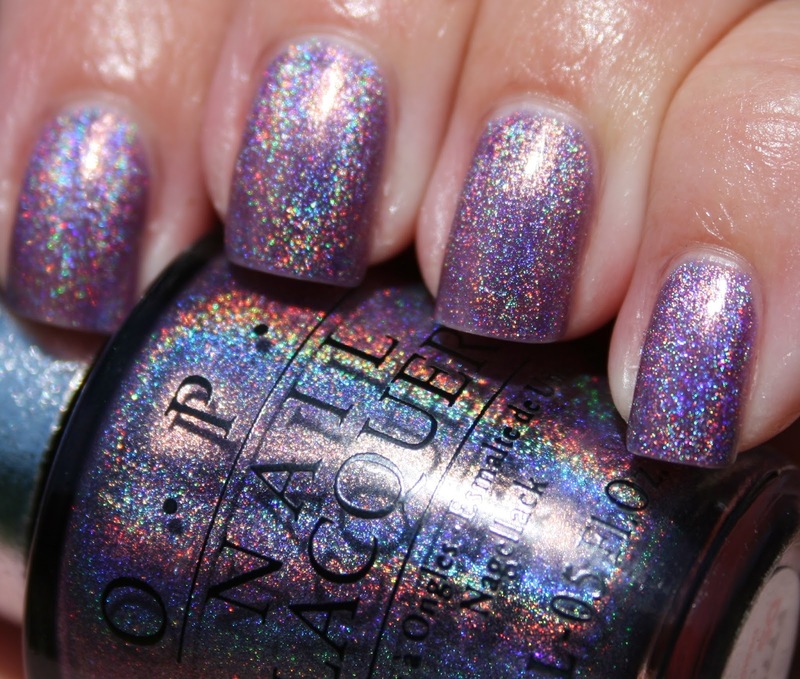 Disclosure: I purchased this product with my own hard-earned cash. No freebies here. 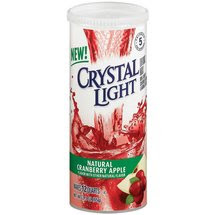 I LOVE Crystal Light! I used to buy it all the time premade in the bottles but I can't find it around here anymore. Haven't tried this flavor yet but it sounds good! I'll have to look for it next time I do the grocery shopping.